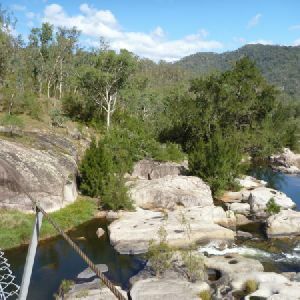 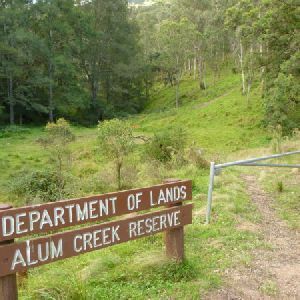 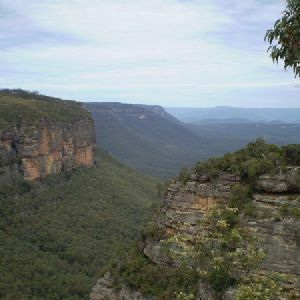 This is a famous 45km walk managed by the Department of Lands NSW in association with the Six Foot Track Heritage Trust. 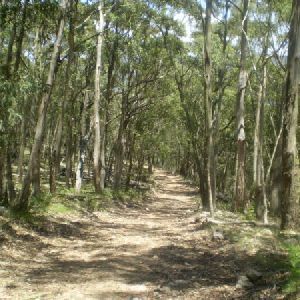 The walk travels through a variety of parks, and about half the walk follows dirt roads and service trails. 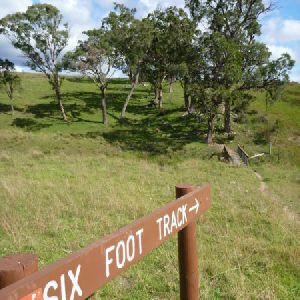 The walk is well signposted and has well established campsites a popular option for peoples first overnight bushwalk or hike.